An elegant collection of over 100 recipes inspired by the Eastern Capital. With over 13.5 million residents squeezed in to 845 square miles, Tokyo stands as one of the world’s most beguiling cities. On the surface it appears to be nothing but towering buildings and glaring lights. But once you get to know the city, its 23 wards reveal hidden alleyways, along many of which you can find singular drinking establishments. Tokyo Cocktails takes you inside the city’s best bars and introduces you to bartenders and mixologists conjuring up drinks that reflect the city’s essence, namely how thousands of years of tradition fuse with myriad contemporary influences. 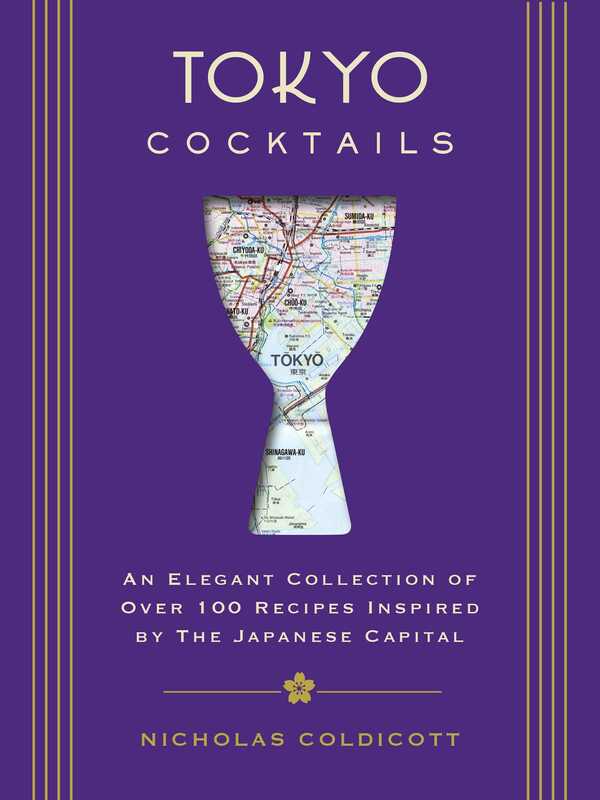 Featuring over 100 recipes that honor and reinvent classics and make the best of local ingredients, this book is the ideal cocktail enthusiast’s guide to drinking like a local, whether you’re making a trip to Tokyo or staying at home and simply wishing you were there.